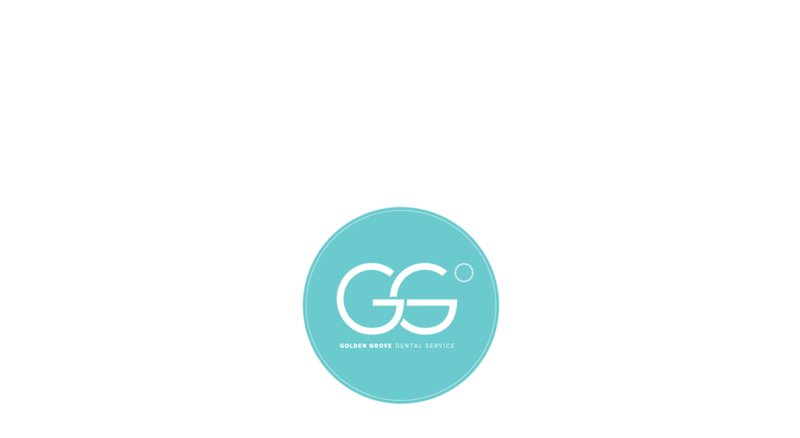 At Golden Grove Dental Service cosmetic dentistry is not a mere surface decoration. smile from inside and out, every day. beauty of teeth, we are long term focused and high-reaching with results. our veneers and crowns. Our implants are engineered in Sweden. 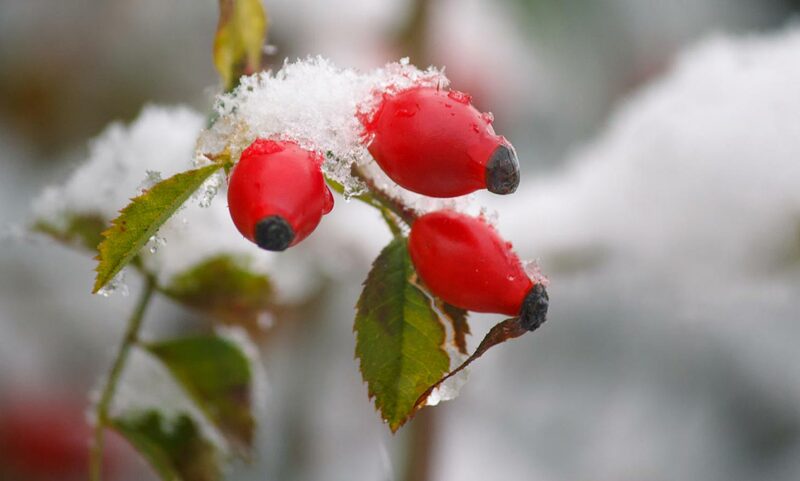 vitamin E. Read more about our Strålende Scandinavia® whitening system.